Get ready for a surprise! You guys know I will always be honest with how I feel about a film. I went into Kung fu Panda 3 with extremely low expectations. I hated all the trailers and the character designs didn’t look great. I liked the first one, really enjoyed the second and 3 seemed like a step back. Well, I’m thrilled to tell you I was wrong! 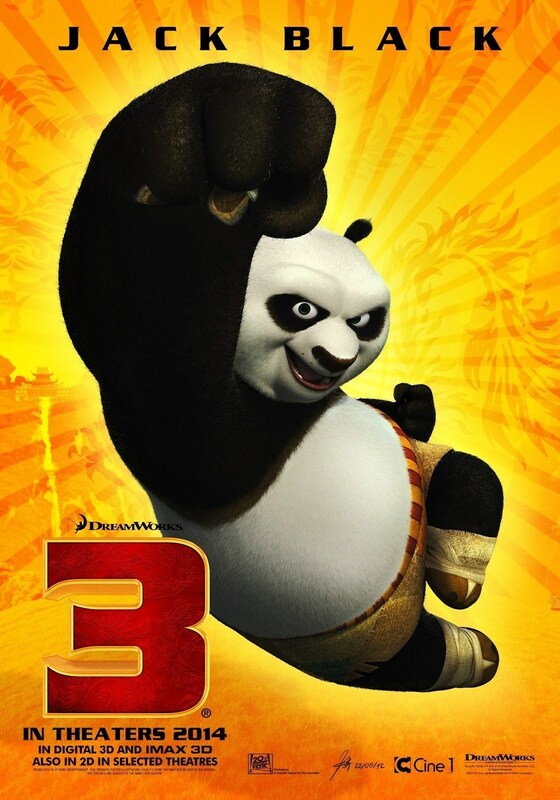 Kung fu Panda 3 is not a step back. In fact, it is solidly the best of the 3 and is in the running for the best CG film Dreamworks has ever made. Yep, you read right! That’s how I really feel. There are so many reasons I loved this movie. First of all, it combined the strengths of 1 and 2 perfectly. It had the first film’s humor and sweet message with the sequels action and authentic martial arts movie feel. But that’s not all. It had a good story, sweet messaging and beautiful animation. I was so impressed with the way the film combined 2D, hybrid and CG elements seamlessly. That has always been a part of the series but here it wasn’t just a dream sequence that was 2D, it was intermixed into the entire story which was beautiful. The colors were also bright and full of life. Kung fu Panda 3 gets serious points just for being so great to look at. The trailers did not do it justice at all! The story revolves around a spirit named Kai who has a score to settle with Master Oogway from the first film. In revenge he has conquered all of the spirits of the great masters and absorbed their chi into himself. He finally absorbs Master Oogway and that allows him back into the human world. Still out for revenge he seeks to take all the mortal masters including the great Dragon Warrior. As he absorbs the characters it creates kind of a jade zombie and with each one he becomes stronger and bigger. Meanwhile, Po is learning from Master Shifu to become a teacher instead of the student. He also meets his biological father and learns about a secret community of Pandas which is strong in chi and defeated Kai before. There are a lot of interesting things about this story. I particularly liked the struggles Po’s adoptive father has when he meets his biological father. As an adoption advocate, I thought that was handled very well. Also learning how to teach as the final step in becoming the Dragon Warrior is a very insightful plot thread for the film. Like I said, the humor is used just enough to break up the villainy but not so much as to feel annoying or crass. I laughed quite a bit. The action is a lot of fun but never too drab or scary for little kids. I think people who felt Kung fu Panda 2 was boring will like this entry much better. The voice cast works very well with some new talent in JK Simmons, Kate Hudson, and Bryan Cranston. I still wish to begin with they hadn’t had such modern voice talent but I prefer this cast too the dragon cast any day of the week. The film just works. It’s beautiful to look at. It’s exciting, funny, sweet and I was consistently entertained. I want to give a special congrats to director Jennifer Yuh Nelson. There aren’t that many female directors in animation and I really admire what she has done here. I honestly don’t have anything negative to say about the film. Maybe I will when I watch on repeated viewings. Like the Lego Movie, it will probably be skipped for nominations because of its early release but it is certainly worthy. I loved it. After an epic day yesterday I wasn’t going to post today but we got a new trailer from Dreamworks and I couldn’t hold back my feelings. Dreamworks released their trailer for the Fall release of Trolls and what a stinker of a trailer it is! Don’t get me wrong, the movie could somehow be good (I didn’t like Peanuts or Lego trailers and loved those films) but everything from the dancing, to character design to everything looks awful. It’s extremely frustrating when I know Dreamworks can produce quality work (seeing Kung fu Panda 3 tonight which has great buzz so I’m excited!). The Panda and Dragon films are quality franchises and they’ve made amazing stand-alone films like Rise of the Guardians, Prince of Egypt, Spirit: Stallion of the Cimmaron. Even Mr Peabody and Sherman I really enjoyed but then they squander all that talent on twerking dolls and annoying alien movies. Why Dreamworks? Why? Unfortunately that wasn’t the only terrible trailer to come out for 2016 animated film. We got a new Angry Birds trailer this week and it looks awful too. I actually thought the teaser looked ok, better than expected, but this longer trailer looks at best on a Rio level of quality. The battle between the pigs and the birds just doesn’t look good to me! And then we got a Secret Life of Pets trailer and it was also very disappointing. I was actually impressed with the teaser trailer enough to put it on my anticipated of the year. Boy is that out the window with this new trailer. I was so deflated to see Kevin Hart is the lead of the story and it is about organizing pets in some kind of rebellion. That is such a tired concept and I am so sick of Kevin Hart. So, needless to say my anticipation level for 2016 animation just sunk a little lower. It could be a rough year folks! At least we have Zootopia, Moana, Finding Dory and Kubo and the Two Strings to look forward too. And as I said there are bad trailers for good movies so we will see! Am I being too tough on these 3 trailers? What did you think? 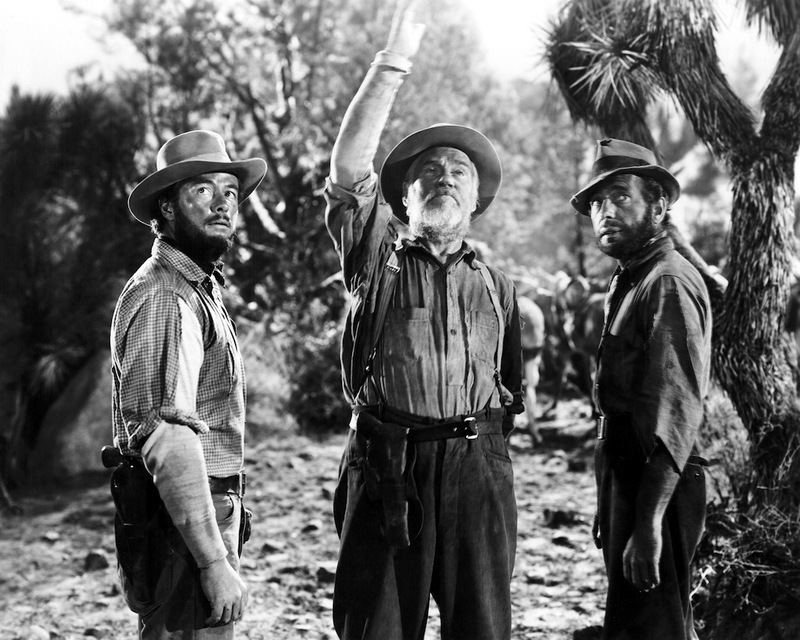 Tonight I didn’t have much going on so I figured why not check out the special screening of The Treasure of the Sierra Madre on the big screen. I knew almost nothing about this film except that it starred Humphrey Bogart and is a classic but I figured that’s good enough for me! (With the moviepass I could basically see it for free so why not?). I didn’t know what to expect and came out of it really impressed. I can see why it is a classic and in many ways it reminded me of the current Oscar favorite The Revenant, except it was clearly its superior in every way. I find it fascinating to compare the two. 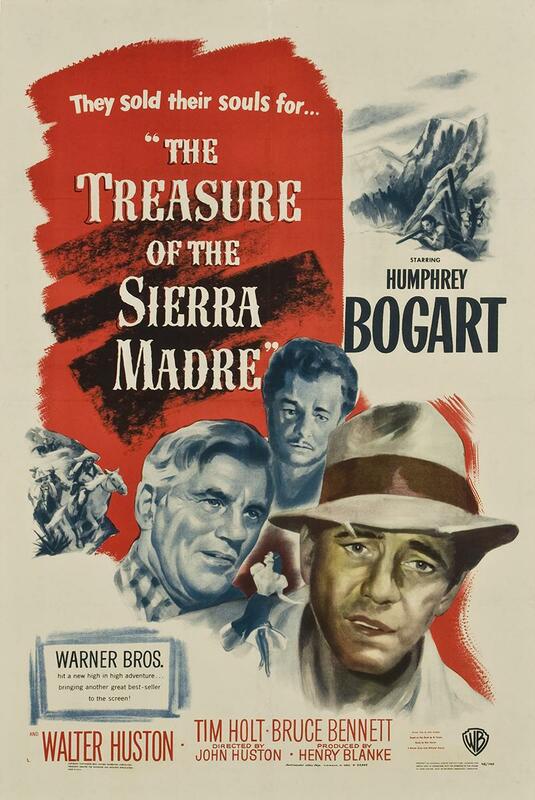 Released in 1948 Treasure is written and directed by the great John Huston starring Humphrey Bogart (Dobbs) , Walter Huston (Howard) and Tim Holt (Curtin). They play 3 men who decide to prospect in Mexico for Gold in the 1920s. They start out with the best of intentions- promising to be moral, upright and to not let the money go to their heads. Dobbs in many ways starts off the most confident in his own morality while Curtin is more morally consistent. Howard, on the other hand, is morally practical, even to the point of understanding why a man might kill him for the money. He says something like ‘I don’t think I’d do it, but I’d sure be tempted’. What’s really brilliant is the morality of the film is set up with Dobbs and Curtin getting taken advantage of by a shifty businessman in Tampico before they go prospecting. This is somewhat of a prediction of the conflict to come. The cinematography by 3 time academy award winner Ted D McCord is fantastic, using shadows to show the physical and moral challenges facing the men. Watching it makes me yearn for black and white movies again! I’d take it any day over the bleak, albeit impressive cinematography in The Revenant. The three leads are so good with particularly Bogart’s Dobbs unwinding in such a believable way. It doesn’t happen over night. In fact, at one point he is rescued by Curtin and we think that may create some kind of obligation between the two men. Instead, Dobbs becomes more and more suspicious of Curtin’s motives and more guarded over his money. 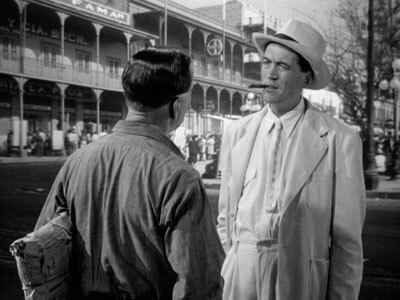 There is a great scene where Curtin tries to stop a poisonous lizard from going in Dobbs hiding place for his ‘share of the goods’. Dobbs accuses Curtin of stealing from him and Curtin says ‘don’t believe me! Put your hand under the rock’. He’s challenging him to test his trustworthiness and see if the lizard will pounce on him. The sequence works brilliantly and tells you so much about both characters. Howard, as the practical moral compass, never once gives a big speech but consistently warns them about the curse of the gold. It was impressive how Dobbs becomes dirtier and more disheveled as the greed overtakes him. In some ways his story arc kind of reminded me of Lord and Lady MacBeth as their lust for power, causes moral compromises that lead to mental instability. It’s like I could see Dobbs trying to wipe the blood from his hands! The dialogue is so well done by Huston. It felt authentic to the characters and settings for the 3 leads the entire time. I never felt like someone was ‘acting’ or trying to win an Oscar. These were prospectors and I bought how they talked and the evolution of the characters. Each man spoke in a distinct way that fit who they were and who they become. It is also believable how Dobbs goes from begging for 2 pesos at the start of the film to a scene where 25,000 in gold is not enough. 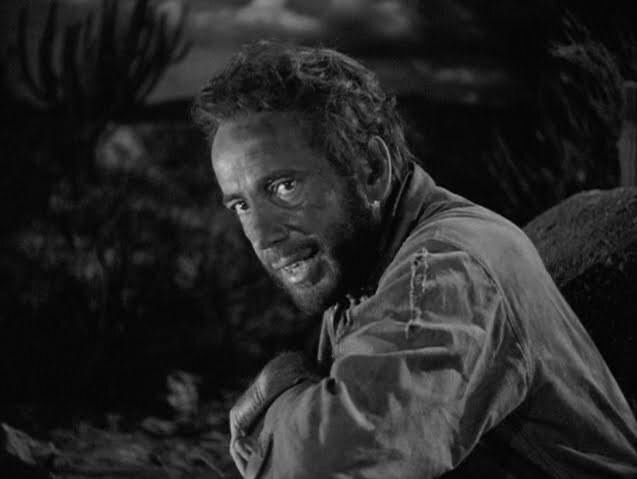 Where the Revenant gets a lot of its character from the cold surroundings, Treasure of the Sierra Madre gets a similar effect from the heat. You can always feel the heat of the Mexico sun on the prospectors. It feels every bit as taxing as the scenes in Revenant, particularly towards the end. One of the problems I had with The Revenant (which I don’t hate btw) was its bleakness and almost complete lack of humanity . It becomes kind of deadening by the end and something that should be shocking feels a little ‘meh’. 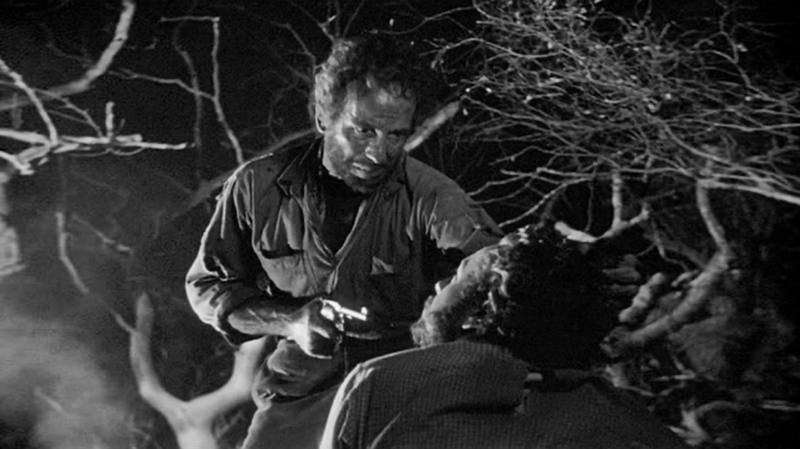 There’s just a limit to how many times you can be stunned by an actor freezing to death. It becomes kind of lifeless film-making by the end. Treasure in contrast has many moments of humanity, even humor, which makes the eventual moral crisis and madness all the more compelling. We care about these men because we’ve seen both their goodness and darkness. The performances are also a lot more subtle and absorbing than in The Revenant. This is partly due to the script but also the acting is just that good. 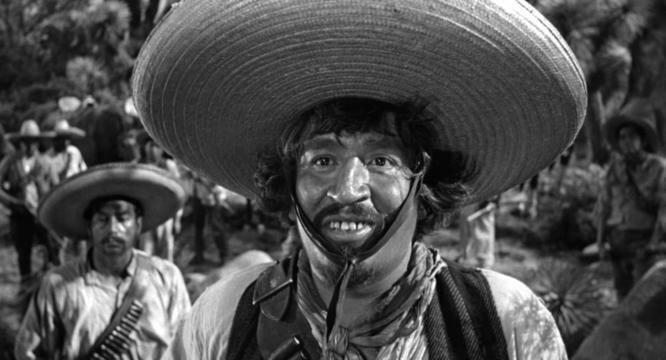 The only flaws I saw in the film is the complete caricatures of the various Mexican groups. 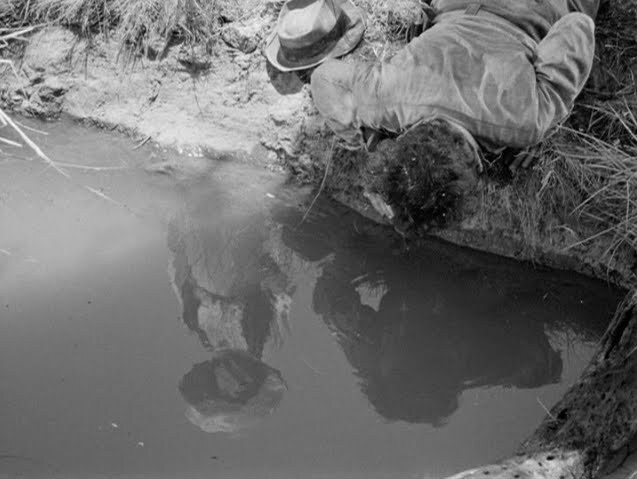 There’s the ‘Indian Mexicans’ who treat Howard as a medicine man after he saves a little boy and then the Bandits who are literally too stupid to recognize giant bags of gold. That seemed a little hard to believe. The music also sometimes seemed a little too cute for the story but it wasn’t a big problem. 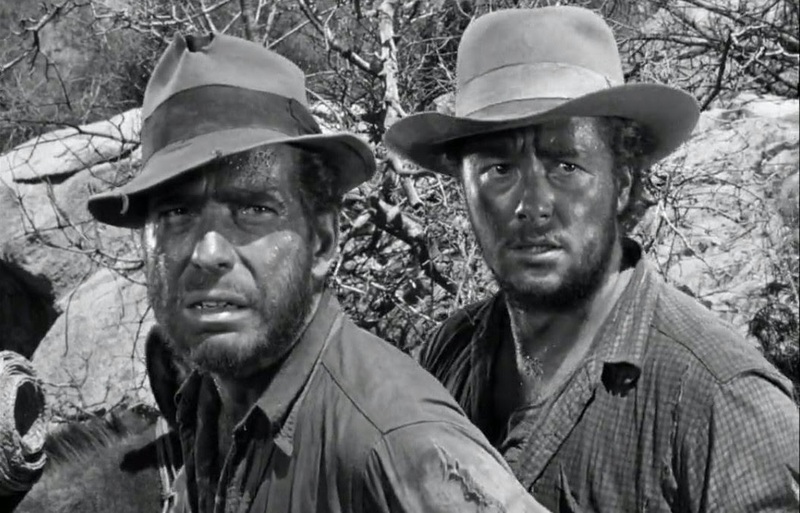 Small flaws aside, Treasure of the Sierra Madre is a must see for any movie fan. 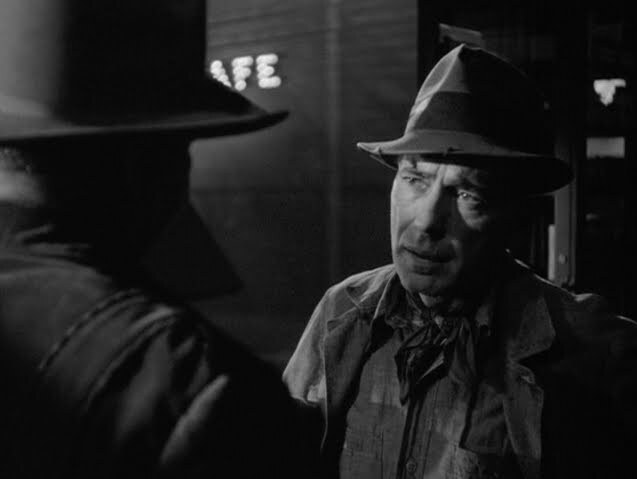 John Huston directed and wrote a true masterpiece and the acting is some of the best I’ve seen. It is an absorbing story with a compelling moral conflict that I think I will purchase on blu-ray. I particularly suggest if you have seen The Revenant watch this and see if you notice the similarities like I did. What do you like best? 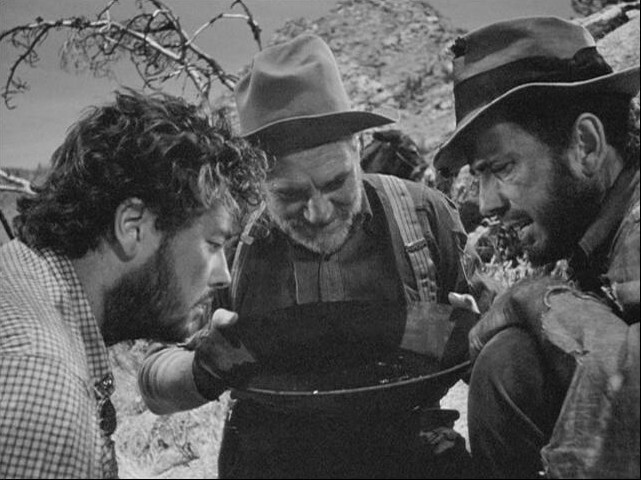 Have you seen Treasure of the Sierra Madre? What did you think? I’m honestly kind of shocked with how much I liked this film. It was so well done. So today ended up being a crazy day content-wise for me. I had 3 articles published on Rotoscopers.com you should check out! My interview with creators of independent animated film Snowtime I did for Sundance Film Festival. I will be reviewing Snowtime in the next couple of days on this blog, as I didn’t want to take anything away from the Rotoscopers review. I have previously reviewed Rocks in My Pockets on this blog (but I would still love it if you checked out the Rotoscopers review). Here are the questions if you want to do the tag. Have you ever had ginger hair? What world from movie or book would you like to be a part of? What teenage movie or book is your favorite? If you could be a mermaid would you want to? Best name- Aquata, Andrina, Arista, Attina, Adella, Alana or Ariel? What would you wish for from Ursula? What human device could you picture using in a new way? Could you convince someone to love you without speaking? What is your ideal date/proposal/kiss? Best father/daughter combo in a movie? Belle vs Ariel? Lumiere vs Sebastian? Is Little Mermaid feminist or not? Who should play Ariel in live action Little Mermaid? Why do you love Little Mermaid? 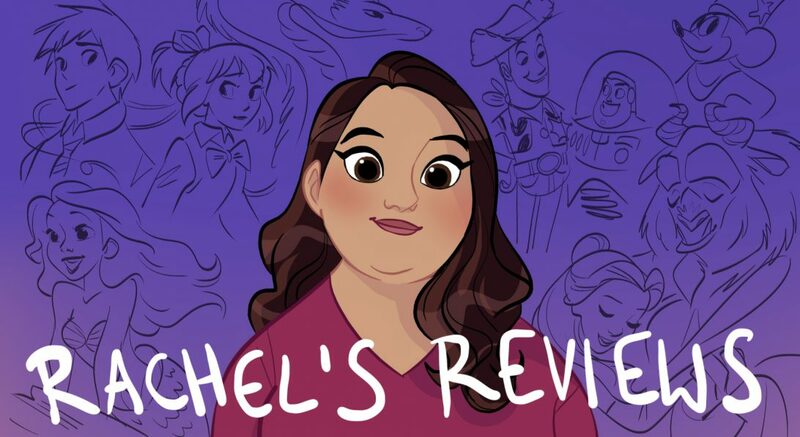 I also posted my review of Dumbo in my Disney Canon Project on my channel this morning. I worked really hard on it and would love if you gave it a look. So a bit of a jumbled post today but I hope you enjoy all the content. I had a blast making it! This weekend should be very busy coming up as well with Kung fu Panda 3 and The Finest Hours, which I will review. Will look forward to your feedback. My report on my 35th birthday and my experience at the Sundance Film Festival. I got to screen a film there and interview the producer and director. It was a great day! Well, I ended up having a really fun 35th birthday. I was worried because I had been sick all week (as I reported a few days ago). But I tried to rest up and was feeling mostly better for my birthday. It was a good thing because I had a great experience and a unique opportunity for my birthday. So I don’t have time to do a written review here for the new YA adaptation, The 5th Wave. But I did post a review on my youtube channel and I had a little bit of fun with it so I’d love if you’d check it out. Thanks! Any of you see it? What did you think? So I have to admit I get a kick out of fan theories. Most of them are nonsense but I think they are funny. I find it amusing how the good theorists can weave themes and characters together to create compelling arguments. This Inside Out theory I thought was pretty good. Is Riley adopted? There are also a lot of fun fan theories for Disney. This one about Elsa and Rapunzel being sisters is very solid and fun. This one about Beauty and the Beast is great! Harry Potter has a lot of fun one’s. Here is one that JK Rowling liked and said fits! I also liked this one that merges Star Wars and Harry Potter- Is Kilo Ren Snape? Here’s a fun one that supposes is the Joker in Batman v Superman Jason Todd not the Joker we see in other films? This was pretty clever about James Bond. Is it just a code name? In the world of Star Wars we have many fan theories and this one was legendary. Jar Jar is a Sith Lord! Here is one I love debating who is Rey’s father? Anyway, there are a ton of fun fan theories. What are some you like? Do you enjoy watching them? I’m not going to see Hateful Eight as it is too violent for me but thought I would share with you guys my friend Conrado’s review. You should check out his blog. He always has bold well thought out opinions on particularly indy films. Vague spoilers for The Hateful Eight, in case you care about such things.